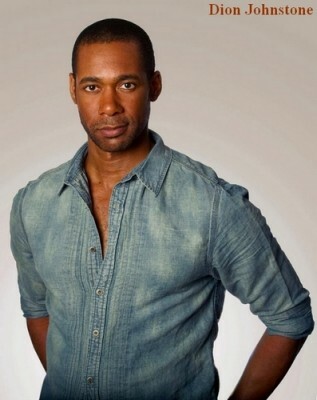 Brian played as tech in the Stargate Universe episode Alliances and has appeared on Moments, Supernatural, Some Assembly Required and Motive as well as doing stunt work and working as a stand in. 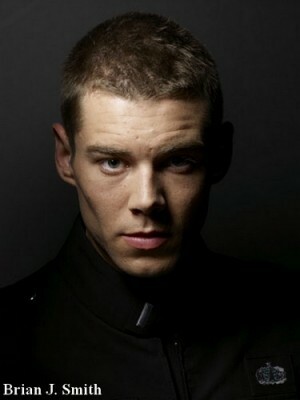 A very happy birthday to Brian J. Smith who was Lt Matthew Scott on Stargate Universe. Birthday best wishes to Sarah Smyth who appeared twice as Annie Balic in Stargate Universe. She’s starred in Cedar Cove as Justine and has guest starred on episodes of Supernatural and Shattered. Many happy returns of the day to Dion Johnstone the man of many faces on Stargate SG1 in which he appeared in fifteen episodes as many characters, he’s also appeared in Defiance, Flashpoint and The Listener and is in the 2013 season of the Stratford Festival.